Green Sky is a painting by Enrico Garff which was uploaded on December 6th, 2017. 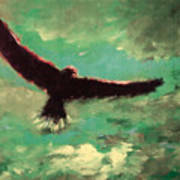 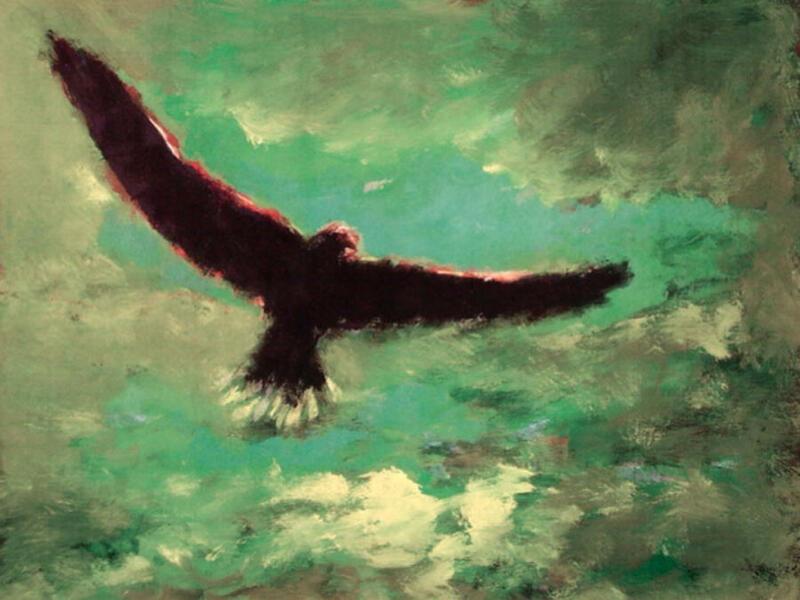 Eagle opening its widespread wings in a emerald colored green sky with grey and white clouds in the background. 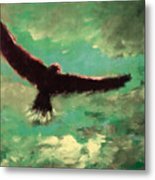 There are no comments for Green Sky. Click here to post the first comment.